Jinhong Xie develops theory for market innovations that make both buyers and sellers better off. Her research has investigated the benefits of advance ticket sales, consumer-posted product reviews, and refunds for unused services. Recently, Xie and her colleague, Scott Fay, developed a new selling method that has been licensed through the University. The method, dubbed “probabilistic selling,” involves offering buyers an option to purchase a “probabilistic good,” which is a chance to get any one of a set of multiple distinct items. For example, a retailer selling two different colors of sweaters, red and green, may offer an additional sweater, which can be either the red or green sweater. A theater that offers two different shows on a given weekend can sell an additional ticket for a Saturday or Sunday performance. Xie has shown that offering a probabilistic product at a discounted price along with traditional products can increase a seller’s profit, reduce waste arising from the mismatch between supply and demand, and make more products affordable to more consumers. Advances in technology are creating increasing opportunities for consumers to interact with each other and with sellers. Xie has developed and tested theories to help firms decide when and how to facilitate consumer social interactions. Her analysis of sales data from Amazon shows that offering shoppers information about which products previous buyers have most often purchased can benefit popular products without harming less popular products. This provides incentive to online sellers to offer more valuable information to consumers. Xie’s future research will address marketing dimensions of pressing global challenges in energy, environment, and crisis management. She is exploring behavioral factors that influence consumers’ decisions on social investments and energy use, and examining market mechanisms and firm strategies that facilitate adoption of green products. Xie is also developing new research projects on the unique and dynamic behavior of markets in China. 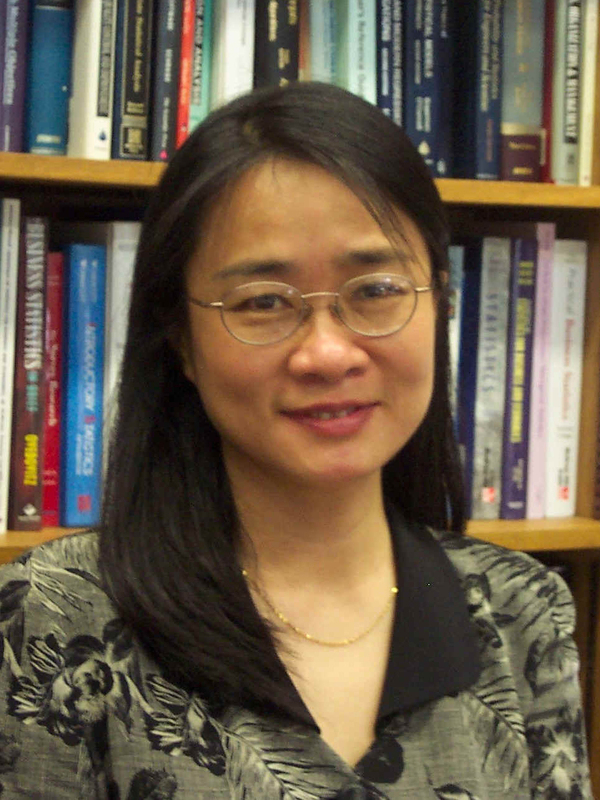 Xie has served as Associate/Area Editor of two top journals in marketing and management. She has taught courses at a number of universities in Asia, including Tsinghua University and Cheung Kong Graduate School of Business in China, and the International University of Japan.